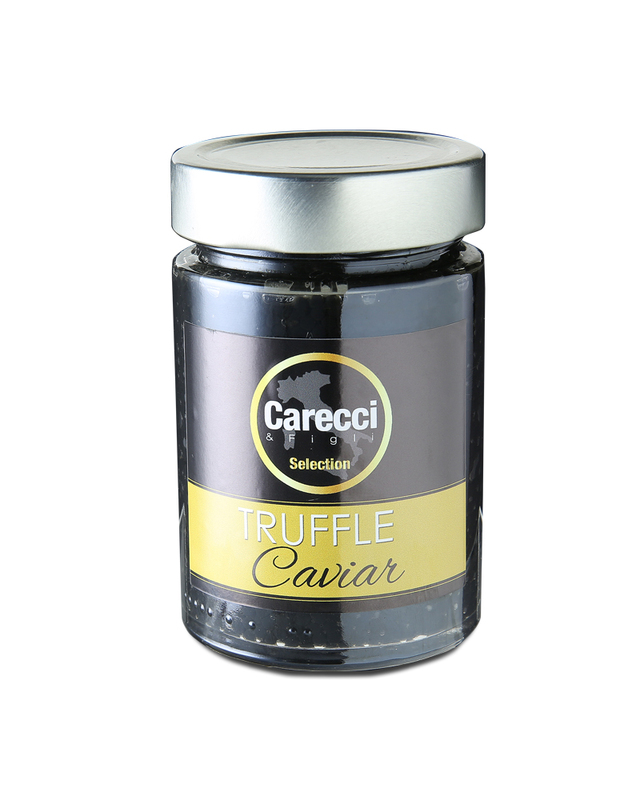 View cart “Truffle Caviar 340g – Carecci (Expiry Date: 30 September 2020)” has been added to your cart. 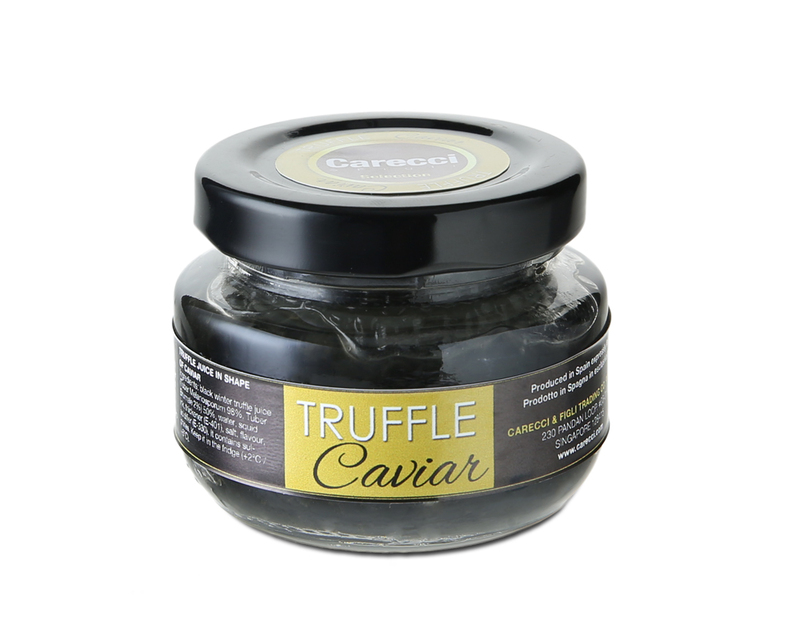 Winter black truffle juice made into small pearls with the same texture and colour as caviar. 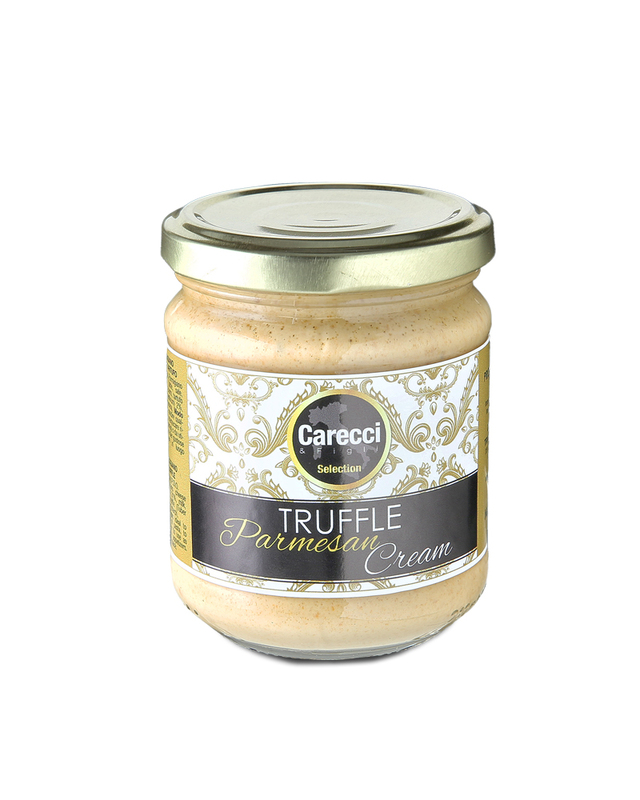 On crostini bread or use it to garnish fresh cheese, hams and foie gras, fish carpaccio and fillets, soups, cheese fondue, eggs, potatoes, meat fillets and all dishes which combines with truffle. Carecci & Figli was established in 1990 with the initial role of the production of fresh pasta and sauces due to the tremendous growth and demands of Pasta Fresca restaurants. Over the years, it has diversified laterally and now networks with Italian companies to import high quality gourmet products. 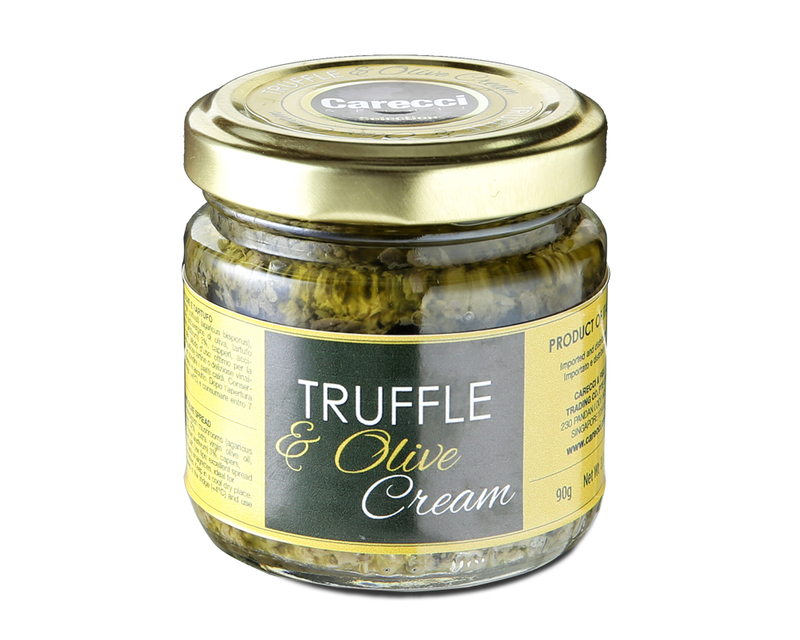 These premium products have made their way to other independent restaurants, hotels, supermarkets and airline catering companies.